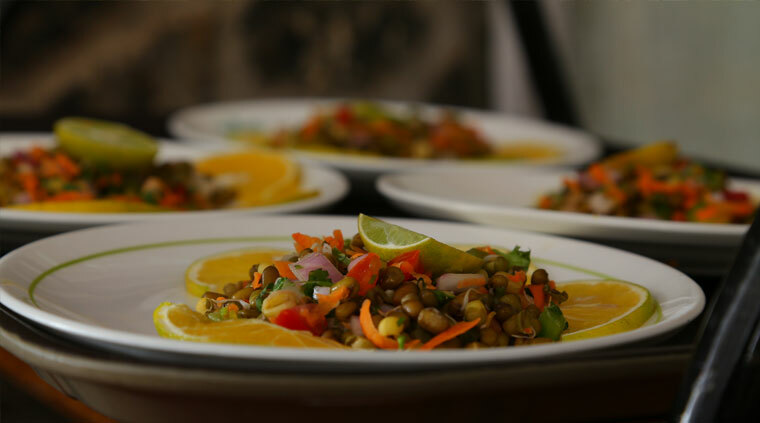 Healing Recipes is a conscientious effort between ayurvedic experts and chefs to bring forth the traditional food wisdom for wellness through modern culinary practices. It is a platform that allows one to understand food, appreciate fresh produce and develop skills and techniques that allow them to make tasty food without the need of added flavorants. It is a platform that breaks the truth from the myth and the fact from fad. It is a three-day chef retreat, which would allow you to explore some of the best kept secrets of our forefathers that helped them to live with nature, and yet be able to curate an environment suitable to pass on to the next generation. The retreat is an exciting event to interact with the best names of the culinary world, and to share the wisdom that they have collected, cooking, eating and exploring new cultures. It is an opportunity to accompany chefs while they forage, farm, and even cook meals that are nourishing and tasteful.